BAIZ REALTY GROUP | Going Above and Beyond for YOU! 916-204-8421 / Home Search / What’s Your Natomas Home Worth? Home Search / What’s Your Natomas Home Worth? Looking for a home for sale in Natomas 95834 Under 350,000? As of February 6th 2017, there are currently 15 homes for sale in Natomas 95834 Under $350,000. With such a small selection of homes for sale in Natomas 95834 under $350,000, it helps to have a realtor who can do the ground work for you and help you find a home that fits your lifestyle in the quickest amount of time. Phillip Baiz is your local Sacramento Real Estate experts who is devoted to helping people like you find the home of your dreams. Contact us today at 916-204-8421 or CLICK HERE to start your FREE online home search now! Looking for the home of your dreams? Give us a call today at 916.204-8421 or visit www.BaizRealtyGroup.com NOW! HOMES FOR SALE IN SACRAMENTO, CA? Have a Home to Sell Before You Can Buy? Get the true value of your Natomas home NOW! Looking for a home for sale in Natomas 95835 Under 400,000? As of January 30th 2017, there are currently 11 homes for sale in Natomas 95835 Under $400,000. With such a small selection of homes for sale in Natomas 95835 under $400,000, it helps to have a realtor who can do the ground work for you and help you find a home that fits your lifestyle in the quickest amount of time. Phillip Baiz is your local Sacramento Real Estate experts who is devoted to helping people like you find the home of your dreams. Contact us today at 916-204-8421 or CLICK HERE to start your FREE online home search now! Phillip Baiz of Baiz Realty Group at Keller Williams Realty – The Best Natomas Realtor / 916-204-8421 / Home Search / What’s Your Natomas Home Worth? The difference between a smooth, profitable transaction and a break even, unhappy experience is often a fine line. In the majority of cases, it comes down to the subtle know-how of your agent. By utilizing the knowledge of a competent, qualified real estate professional you’ll ensure the quick, profitable sale of your home. This report is designed to arm you with the knowledge to avoid the top 7 mistakes most home sellers mistake that end up costing them serious money. It always costs you more money to sell ‘as is’ than to make repairs that will increase the value of your home. Often even minor improvement will yield as much as three to five times the repair cost at the time of sale. Your agent will be able to point out what repairs will significantly increase the value of your home. Seemingly small fix up jobs can have quite an impact. Cash is not always the most advantageous transaction. Income level, tax benefits, and current legislation are all crucial factors when considering purchase terms. Professional real estate agents are experts in facilitating your home transaction. A good agent will lead you to the path that will give you the highest yield. Accessibility is a major key to profitability. “Appointment only” showings are the most restrictive while a lock box is the least. However, there are certain considerations to take into account such as: your lifestyle, time frame for the desired sale and your relationship with your agent. The more accessible your home the better the odds of your finding a person willing to pay your asking price. You never know if the one that couldn’t get a viewing was the one that got away. By developing a trusting relationship with your agent, he or she will show the home with your best interests in mind. One critical reason to find the right professional is to make sure the property is priced appropriately for a timely and profitable sale. If the property is priced too high, it will sit and develop the identity of a problem property. If it’s priced too low, it could cost you considerable profits. The real estate market has subtle nuances and market changes that should be re-evaluated by your agent every 30-45 days to help you maximize your return. The agent who is innovative and willing to offer new strategies for attracting homebuyers will always outperform the agents who rely on traditional methods. Demand around the clock advertising exposure, innovative lead generation methods and lead accountability. These services exist and your agent should offer them to help sell your home. Just as a broker who continually follows the trends of a stock, your professional real estate agent continually follows trends of your home market. They will know if the market cycle is poised to net you the most money. Disregard believing property sales are seasonal, “sells better in spring than winter.” Property is always selling. With all the intricate details and critical decisions to be made concerning your home sale, should you rely on anyone but a top producing professional? Many friends and family members have been estranged as a result of failing to meet expectations. Your home sale is a time consuming, effort related, difficult task. Maximize your profit by utilizing a seasoned professional. 6 homes for sale in Natomas 95834 Under $300,000. With such a small selection of homes for sale in Natomas 95834 , it helps to have a realtor who can do the ground work for you and help you find a home that fits your lifestyle in the quickest amount of time. Phillip Baiz is your local Sacramento Real Estate experts who is devoted to helping people like you find the home of your dreams. Contact us today at 916-204-8421 or CLICK HERE to start your FREE online home search now! 60 homes for sale in Natomas CA Under $400,000. With such a small selection of homes for sale in Natomas , it helps to have a realtor who can do the ground work for you and help you find a home that fits your lifestyle in the quickest amount of time. Phillip Baiz is your local Sacramento Real Estate experts who is devoted to helping people like you find the home of your dreams. Contact us today at 916-204-8421 or CLICK HERE to start your FREE online home search now! 916-204-8421 / Home Search / What’s Your Sacramento Home Worth? Tired of searching everyday for homes that come on the market? 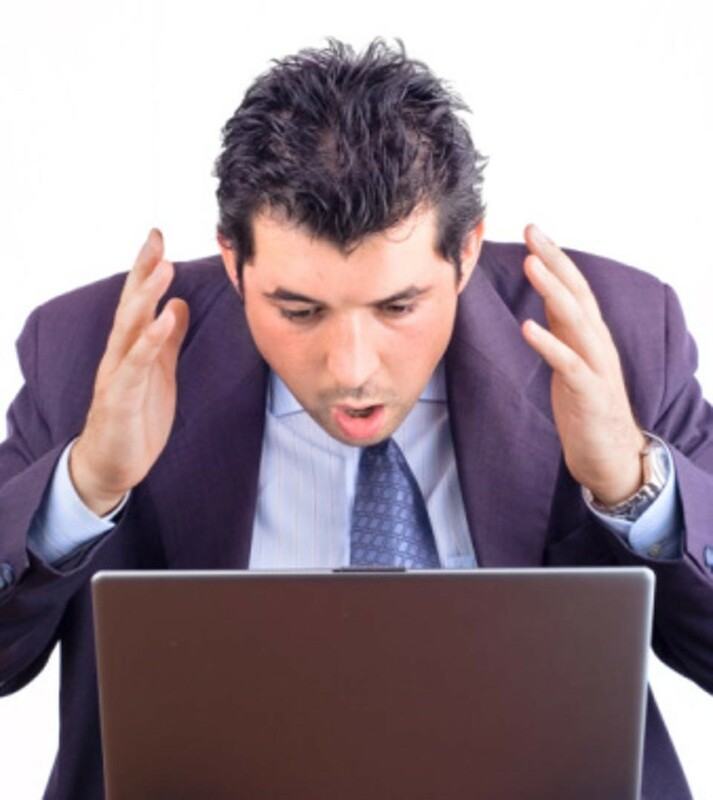 Tired of agents emailing you homes that don’t fit your criteria? Setup your own custom search with the things that are important to you. Schools, bed, bath, sqft. Compare homes, neighborhoods, see what local shops are nearby and more…It’s simple and HASSLE FREE! Have a home to sell before you can buy? I am always available to help! Get the true value of your Sacramento home NOW! Mortgage delinquency is the first step in the foreclosure process. This is when a homeowner fails to make a mortgage payment. The percent of delinquent mortgages in Sacramento is 0.0%, which is lower than the national value of 0.0%. With U.S. home values having fallen by more than 20% nationally from their peak in 2007 until their trough in late 2011, many homeowners are now underwater on their mortgages, meaning they owe more than their home is worth. The percent of Sacramento homeowners underwater on their mortgage is 0.1%, which is higher than Sacramento Metro at 0.1%. Thinking of Selling a Home in Sacramento? Buyers Want Your Sacramento Home for As Little As Possible. Quickly Find Out What your Sacramento home is Really Worth, for Free. Are you thinking of selling your home in Sacramento? You should know exactly what it’s worth before making such an important decision. Get a CMA “Comparative Market Analysis”, for free, and with no obligation. This analysis compares your Sacramento home to others that are currently on the market and to those that have recently sold. I am always available to talk real estate! If I can help you with a question, please ask! Get the true value of your Sacramento home NOW! Serving the areas of; Sacramento real estate, Natomas real estate, Elk Grove real estate, Laguna real estate, Carmichael real estate, Roseville real estate, Fair Oaks real estate, West Sacramento real estate, Rocklin real estate, Woodland real estate, Davis real estate, Yuba City real estate, Downtown real estate, Tahoe Park Real Estate, Greenhaven/Pocket Real Estate, Land Park Real Estate, plus many more. 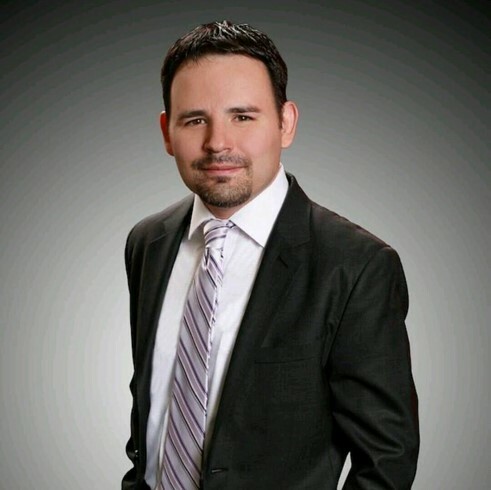 Phillip Baiz of Keller Williams Realty is your go to Sacramento Real Estate Agent.